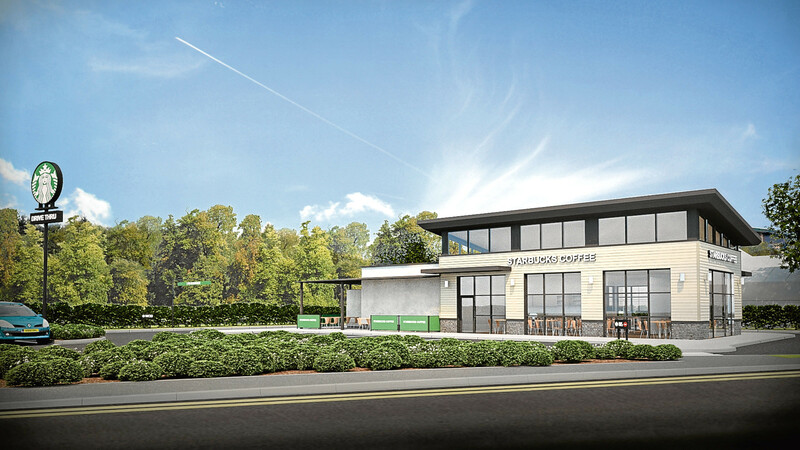 Councillors in Dundee have approved plans to build a new Starbucks coffee shop and a pub-restaurant on Gourdie Industrial Estate. 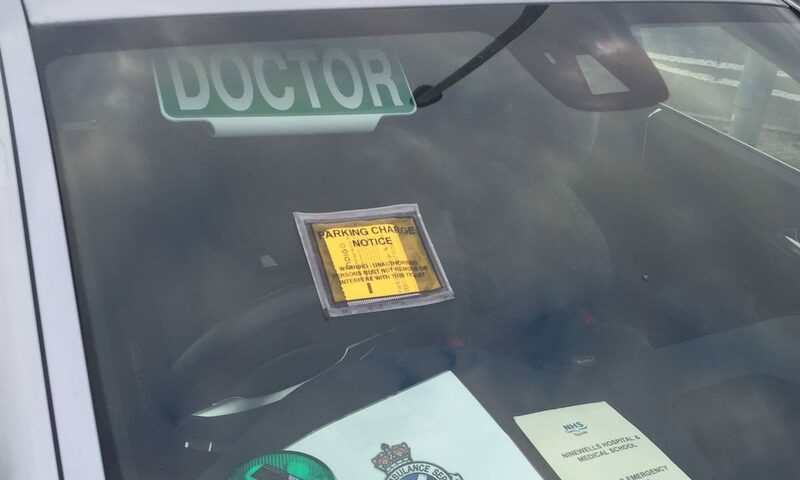 Politicians have called for an "embarrassing" fine handed to an on-call doctor at Dundee's Ninewells Hospital to be rescinded. 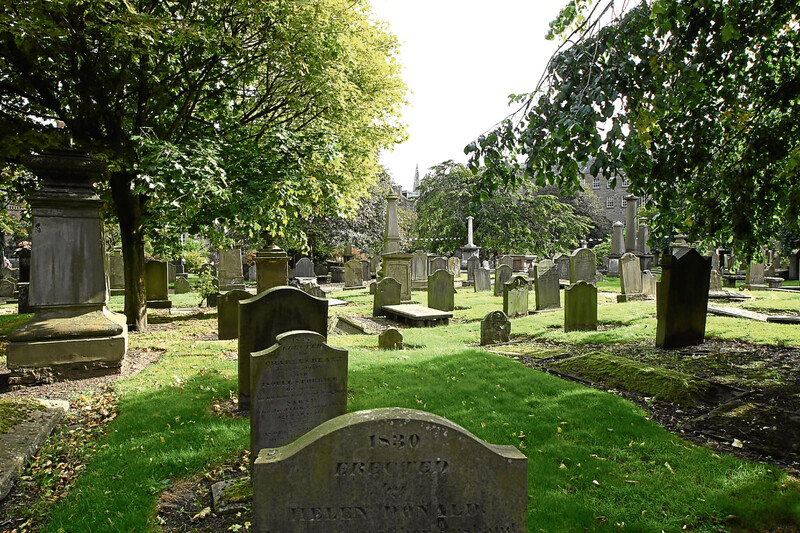 A Dundee mother-of-two who has battled the council for 17 years to fix water leaks in her home says she is at "breaking point". 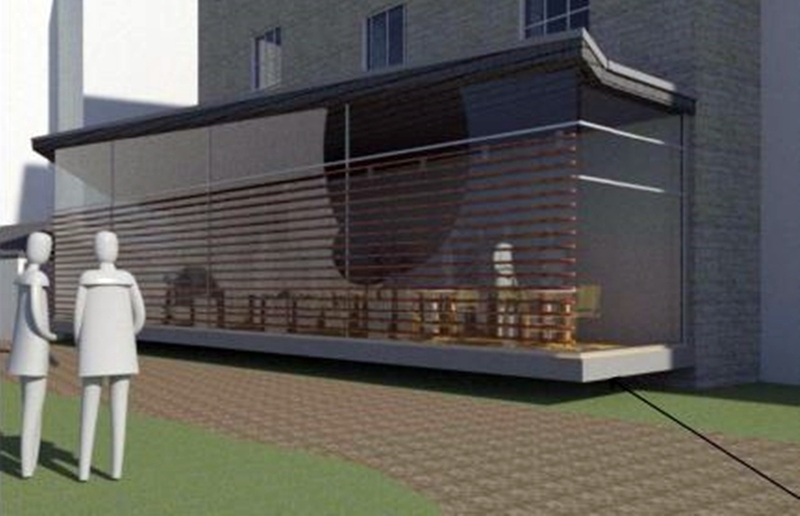 Controversial plans for a restaurant to build a glass extension over the historic Howff cemetery have been unanimously rejected. 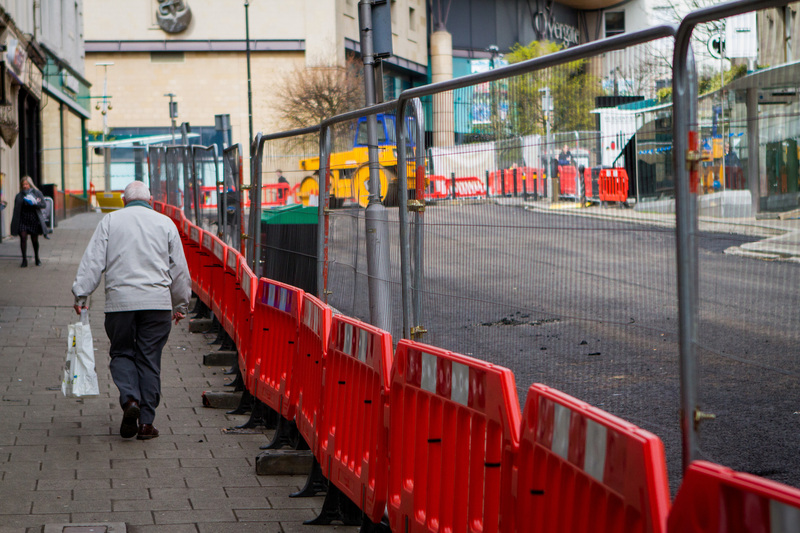 Roadworks in Dundee's city centre are bringing misery to shop owners and pedestrians with some stores' profits down by up to two thirds. 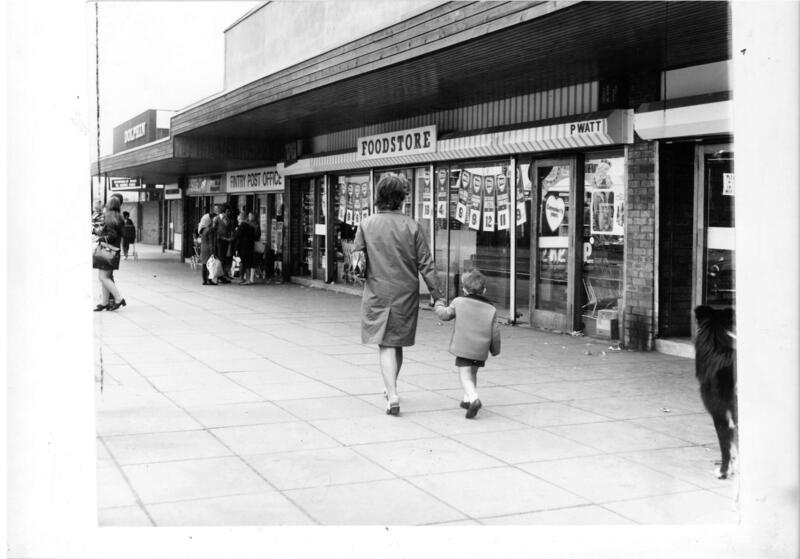 Dundee doesn't do history all that well. 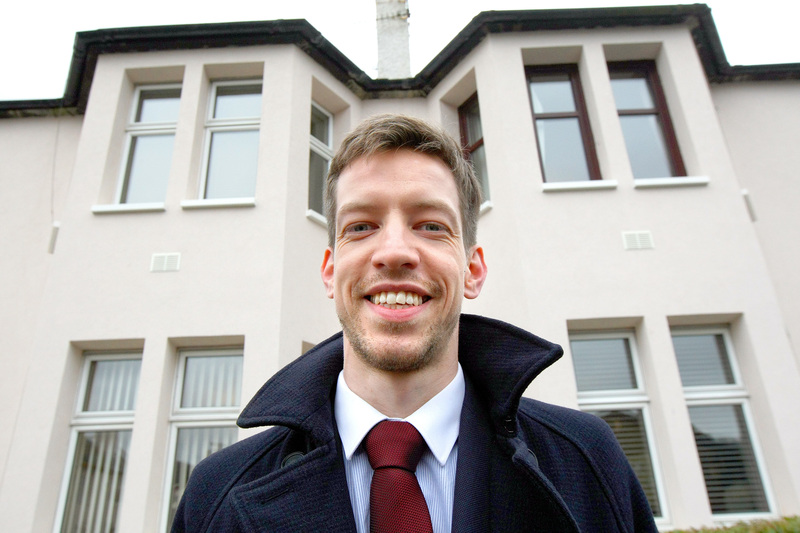 Dundee's youngest councillor is set to become its next leader. 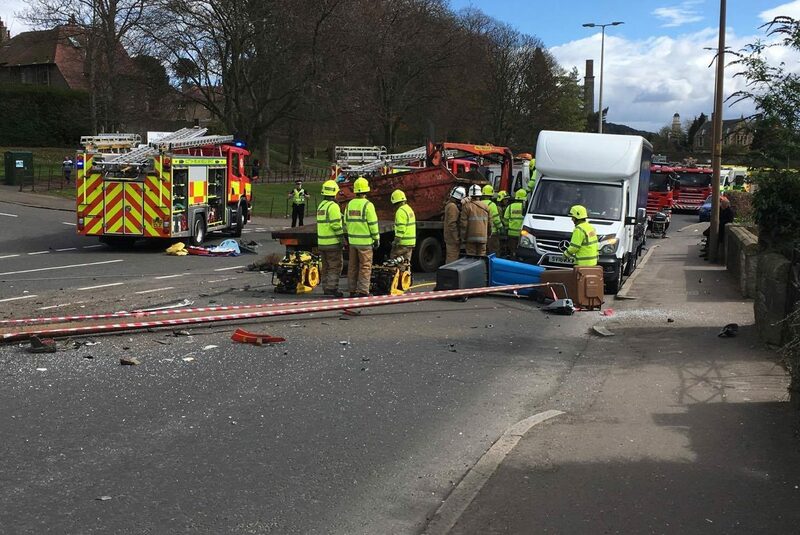 A lorry driver escaped with leg injuries after a horrific crash on a busy Dundee road on Monday. 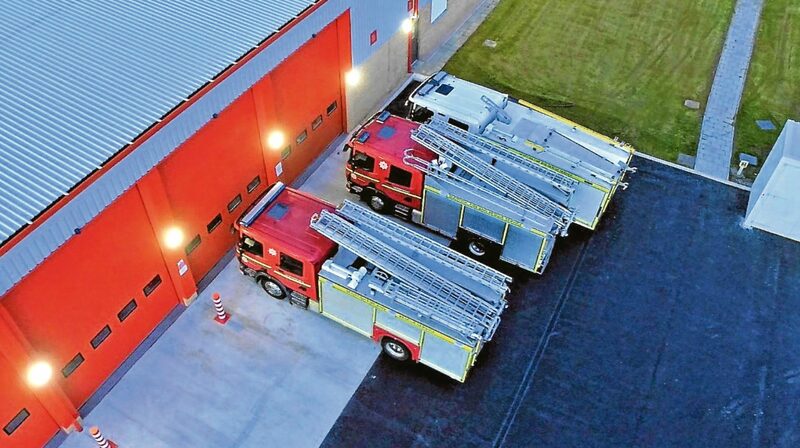 Thieves who targeted new fire engines stored in a Dundee compound may have scouted out the vehicles after seeing a drone enthusiast’s online footage.